Contact Your Members of Congress to Support the Prompt Pay Act (S.2893)! Senators Ben Cardin (D-MD) and Mike Enzi (R-WY) recently introduced the Prompt Pay Act (S.2893) which would direct the Department of Defense to make payments to small business prime contractors within 15 days of sending an invoice. This important legislation needs to move quickly to maintain assurance of prompt payment for small business contractors working with the Defense Department. 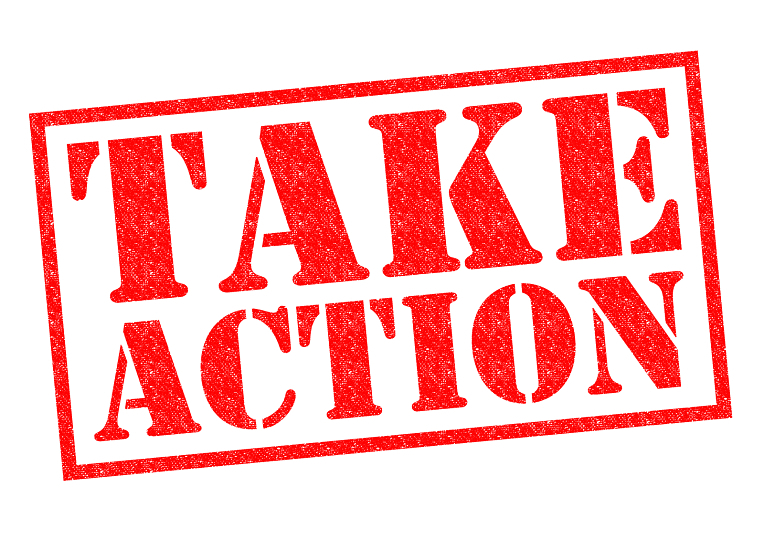 Prompt Pay Act, and sign on as a cosponsor! My name is _____________, I am a constituent and [owner/founder/president] of [business name]. As a woman-owned small business contractor, I am calling to urge the Senator to support S.2893, the Prompt Pay Act. This bill is crucial for small business contractors working with the Department of Defense, because it would direct DOD to make payments to small business prime contractors within 15 days of sending an invoice. Small business contractors rely on a steady flow of income to be able to continue to service their customers and contracts. Ensuring prompt payment for small business contractors will help provide stability for companies who suffer large consequences when payments are delayed. Please ask the Senator to support the Prompt Pay Act and consider cosponsoring the bill. Thank you for your time. 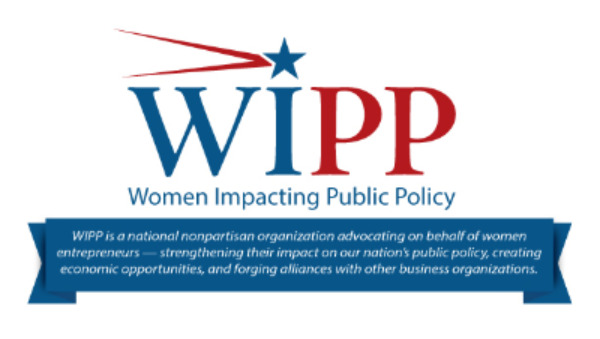 Visit WIPP's Legislative Action Center to Email Your Senators! The Senate Armed Services Committee has approved their FY2019 legislation. The full Senate is expected to begin debate on the bill this week. The U.S. Small Business Administration (SBA) released their FY2017 Small Business Procurement Scorecard this week, which shows that the federal government failed to meet the 5% goal of prime federal contracts awarded to woman-owned small businesses (WOSBs). Only 4.71% of prime contracts – down from 4.79% in FY2016 – went to women-owned small businesses, though the amount of contracting dollars slightly increased from $19.7 billion to $20.8 billion. Learn more! In a new report released by S&P Global, researchers found that increased women's labor force participation rate (LFPR) would accelerate U.S. GDP growth adding $5.87 trillion to the global stock market in ten years. Also highlighted in the report is that an increase in women’s participation to that of other advanced countries would add an average of 0.2 percentage point annually to U.S. GDP in the coming decade—a $455 billion in output. Learn more! Walmart recently announced a new associate education benefit designed to remove barriers to college enrollment and graduation. 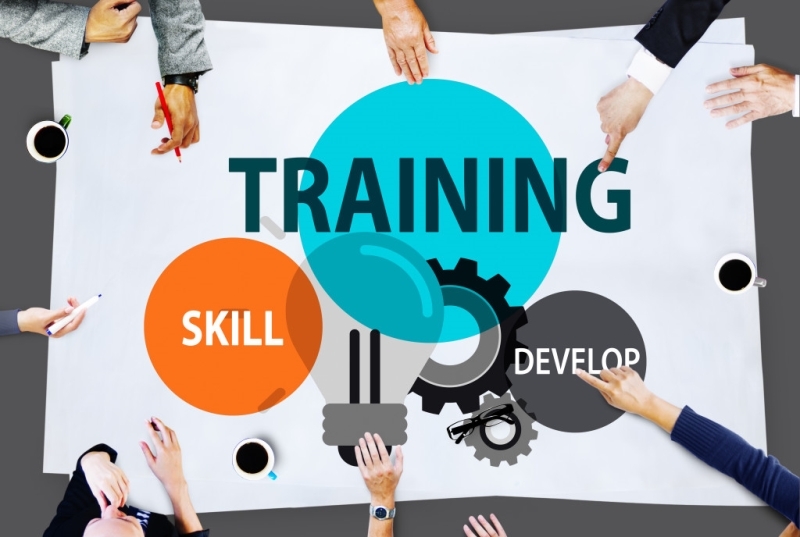 In partnership with Guild Education, a leading education benefits platform, Walmart associates will be able to access affordable, high-quality associate’s and bachelor’s degrees in Business or Supply Chain Management. This new program is part of the company’s commitment to train and educate workers to advance in the jobs of today -- and the future. Learn more! 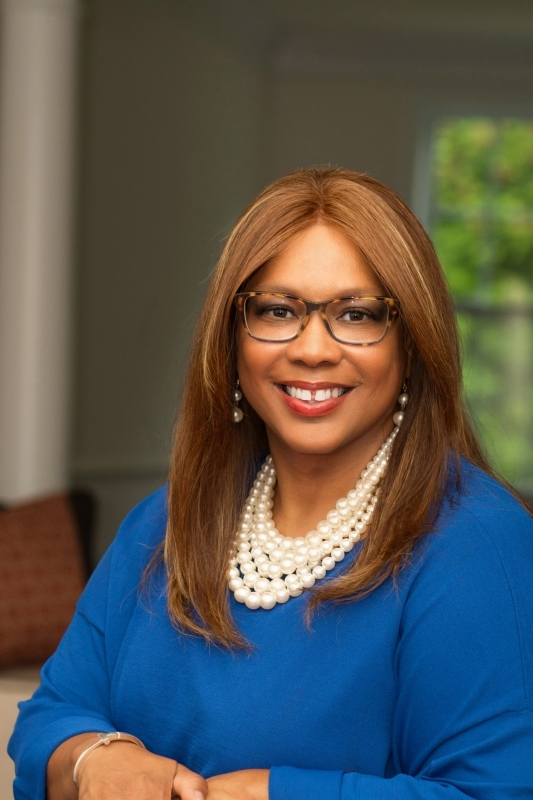 July 18th, 2:00pm ET - Life After 8a: How to Continue to Grow Your Federal Business After Exiting the 8a Program with LaJuanna Russell, President & CEO of Business Management Associates. Learn how Russell used the 8(a) program as a springboard for obtaining government contracts and growing her business. Russell will share her "secret sauce" to effective entrepreneurial leadership and sustainable—but aggressive — business growth. Click her to register! 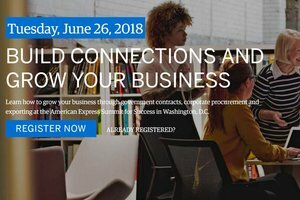 June 26, 8:00am ET – Washington, DC: The American Express Summit for Success in Washington, DC is a free one-day event designed to help grow your business. Attendees will learn about opportunities for growth through government contracting, corporate procurement and exporting while hearing from insightful industry leaders and participating in interactive workshops, group mentoring and one-on-one business matchmaking sessions. Click here to register!